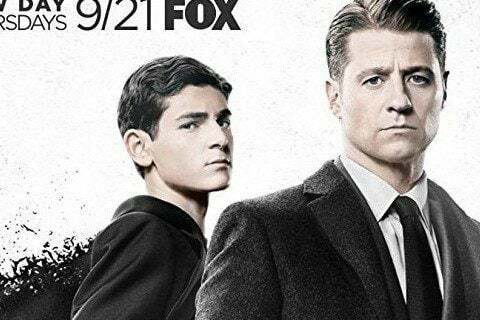 DC Comics show about the rise of Detective James Gordon in Gotham City prior to the emergence of Batman. The show features classic characters like The Joker, The Riddler, and The Penguin. The show has featured Alexander Siddig and Benedict Samuel in prominent guest starring roles.